We provide a superb day camp experience for Jewish children. Fun for children ages 3-5. Promoting love for Judaism & excellent care for your child. Swimming, Music, and arts and crafts, are just some of the things offered in our action packed schedule. Our Camp is a place where children are nurtured and loved, where every child is special. We are committed to giving your children a summer they'll never forget, as we strive to impart Jewish values and pride. Our camp is for boys and girls, ages 3-5. Call us today at 440-821-2080 to give your child an experience of a lifetime! 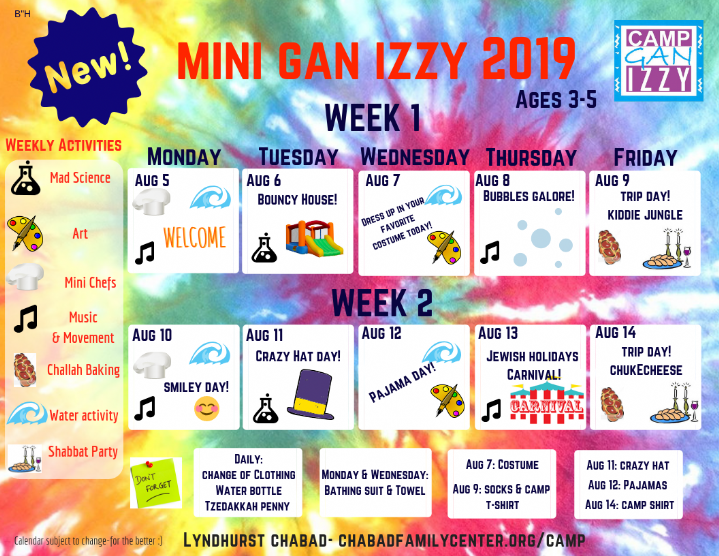 the first Jewish camp in the Hillcrest area! 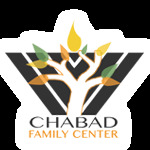 The international network of Camp by Chabad. 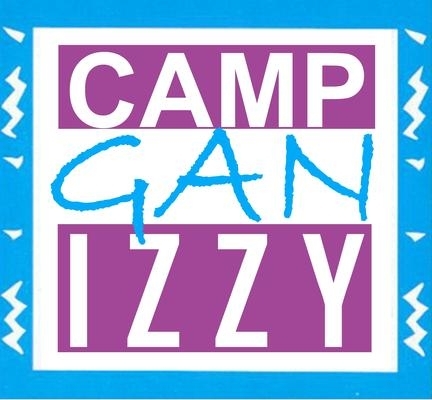 Camp Gan Izzy is an affiliate of the Lyndhurst Chabad Family Center.